Myatt Snider will be competing for Racing Engineering in Elite 2 for the 2019 NASCAR Whelen Euro Series. Racing Engineering are pleased to announce that Myatt Snider, the 24-year-old American driver, will be racing with them in the 2019 NASCAR Whelen Euro Series as their Elite 2 driver alongside Ander VilariÃ±o and Romain Iannetta in Elite 1. Myatt competed in nine races in the 2016 ARCA Racing Series taking a win and two podiums before moving to the NASCAR Gander Outdoors Truck Series in 2017 taking a podium and three top ten finishes in just seven races. 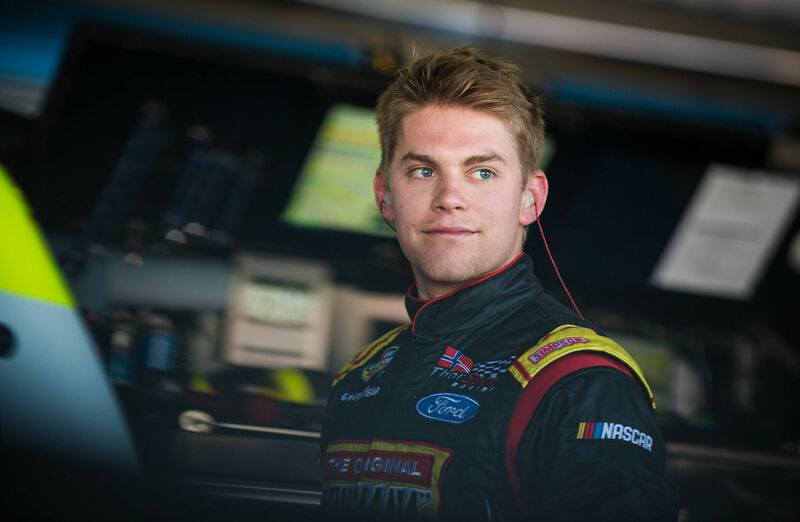 He stayed in the same series in 2018 finish ninth in the Championship with two podiums and eight top ten finishes on his way to being awarded the NASCAR Trucks - Rookie of the Year title. This season Myatt will be scoring points in both the overall classification and the Rookie Trophy. I think it will be a lot of fun to race in the NASCAR Whelen Euro Series. It will be my first ever chance to race in Europe and thatâ€™s not an opportunity you get very often. 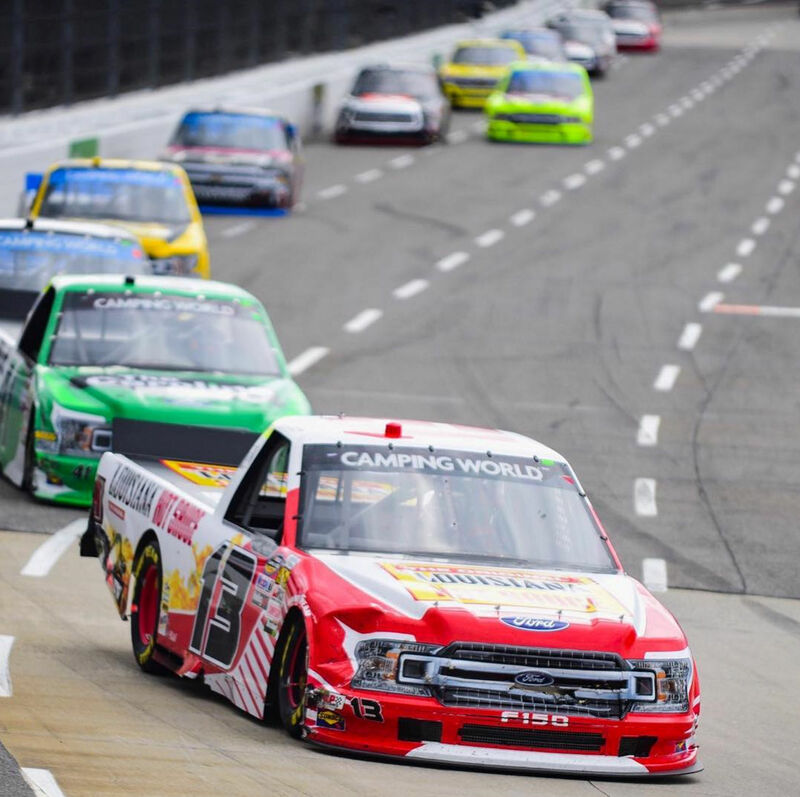 It is going to be an interesting change of pace from the NASCAR Gander Outdoor Truck Series and it is a fantastic opportunity to take on this challenge with a such a top-level team as Racing Engineering. Learning a little more about the team over the last few weeks, I am really excited to be associated with such a world class organization and teammates with a such talented driver like Ander VilariÃ±o, (NWES President) Jerome Galpin has put together a great series, which goes to amazing tracks I have only seen as a very young Formula 1 fan, so excitement is the perfect word to describe what Iâ€™m feeling now. It is really great to have Myatt with us this season. He is a big talent back in the US with an impressive track record and we are looking forward to working with him and getting his feedback and experience. It will be a completely new challenge for him, but we will do everything possible to have him in the winners circle right from the first race meeting.